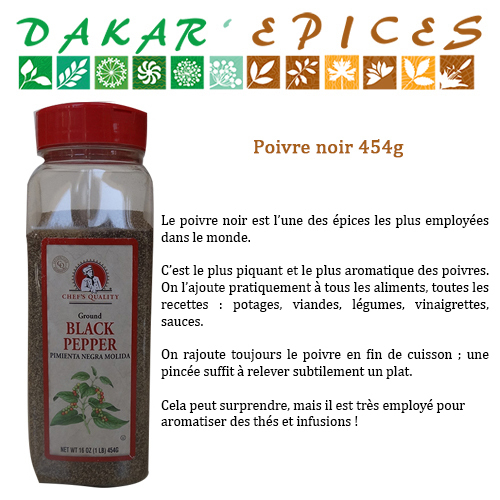 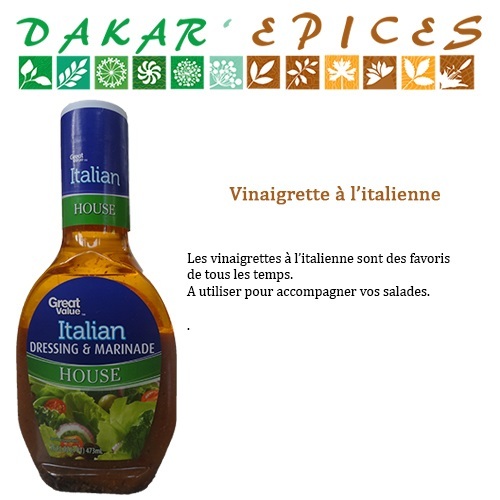 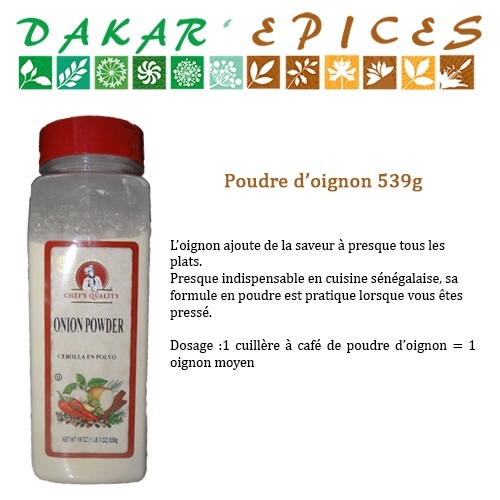 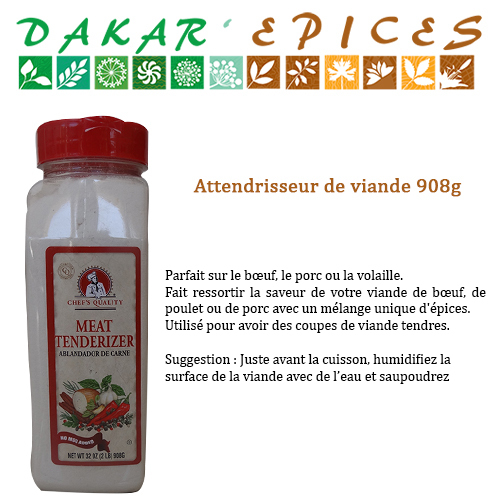 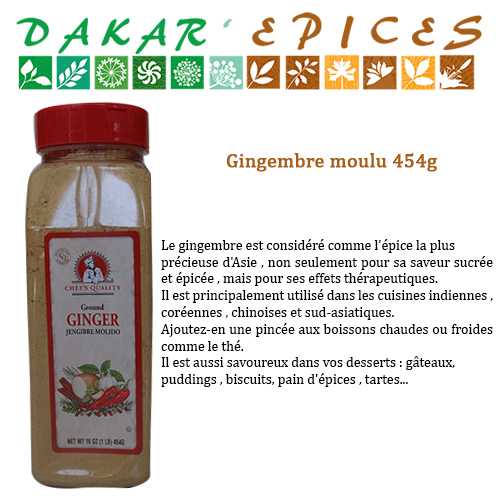 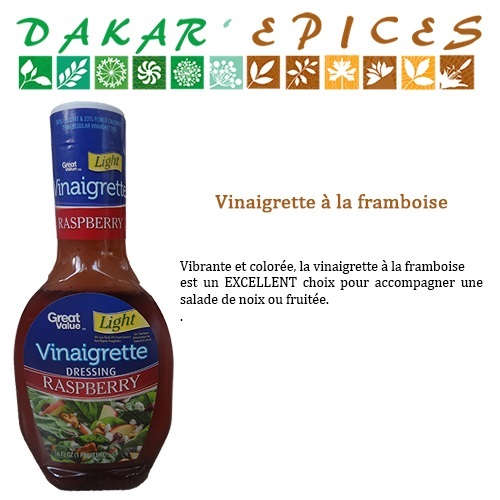 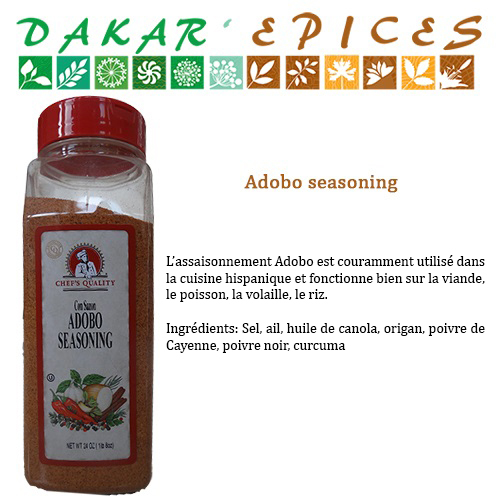 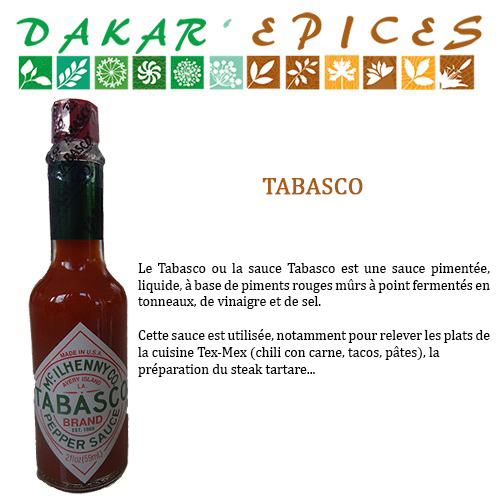 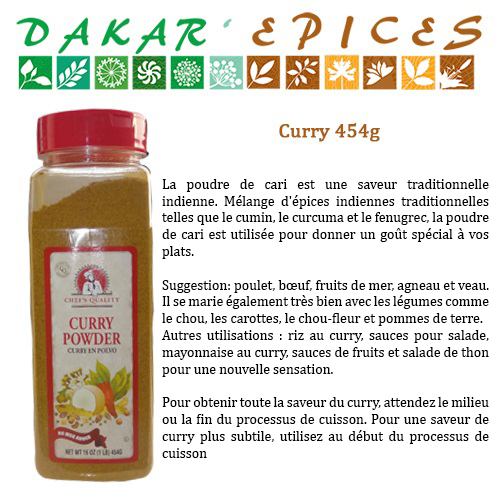 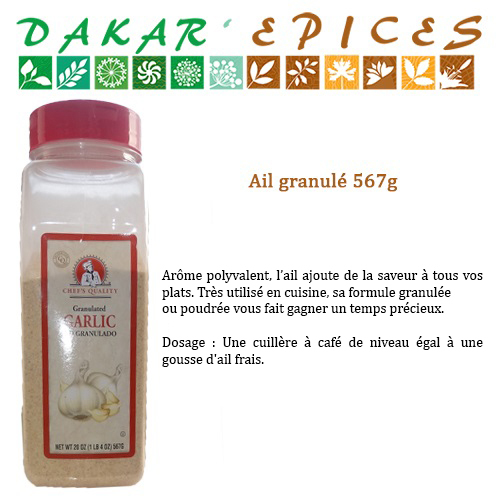 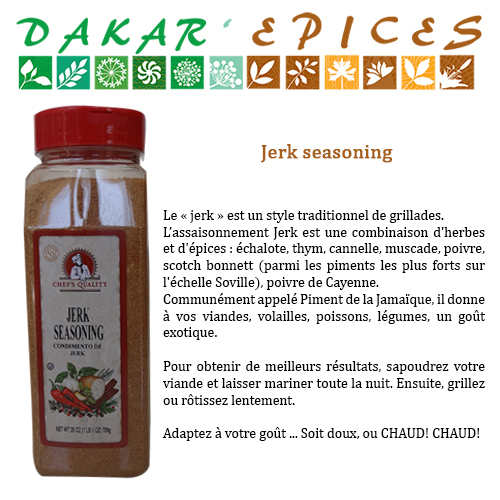 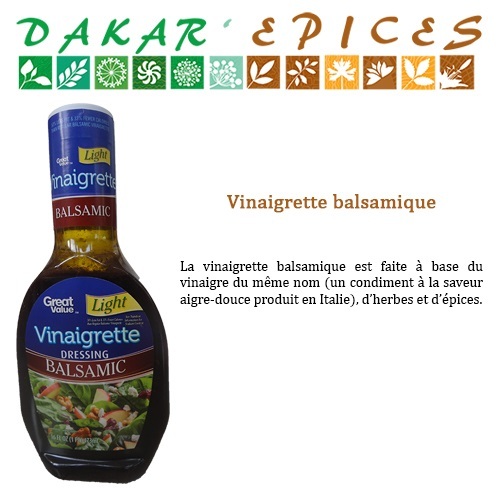 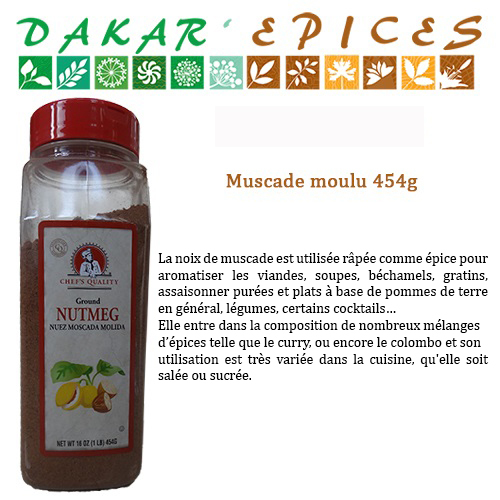 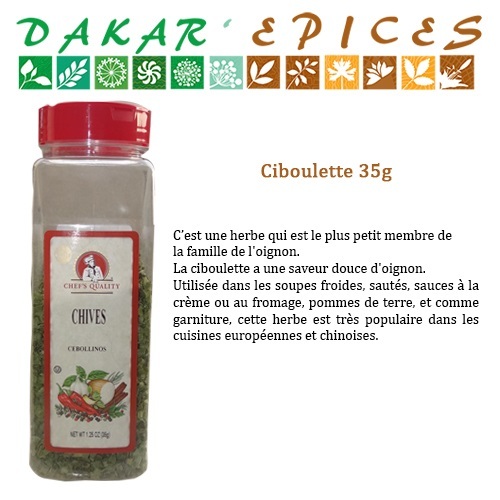 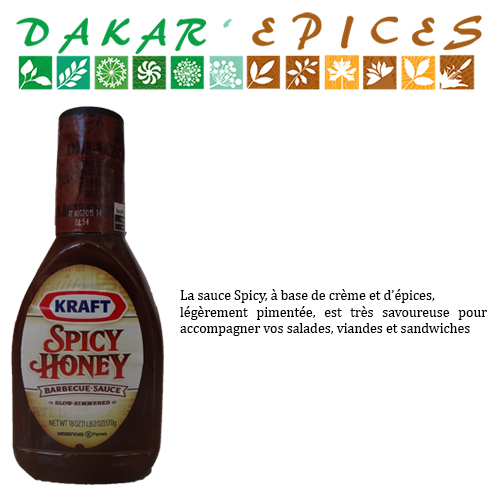 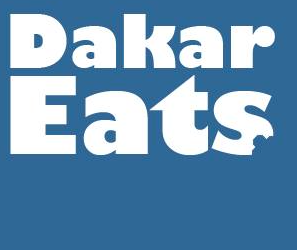 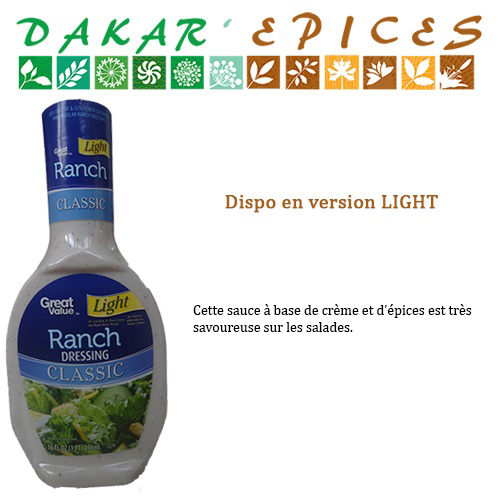 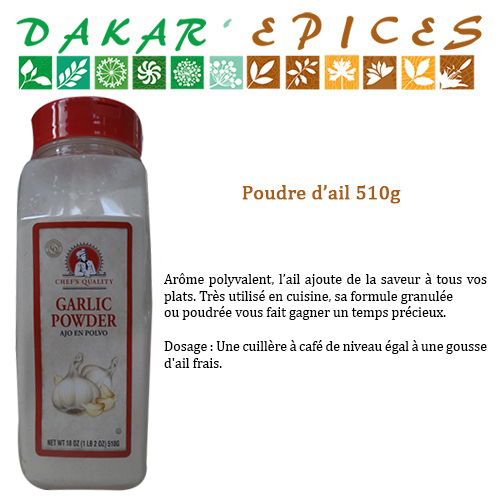 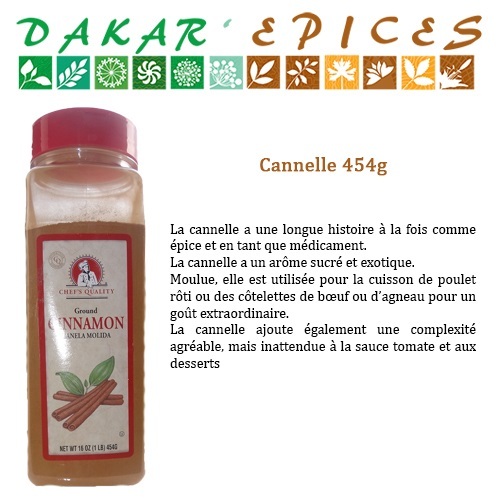 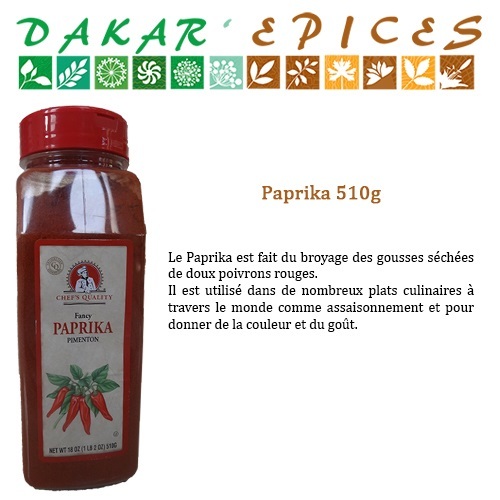 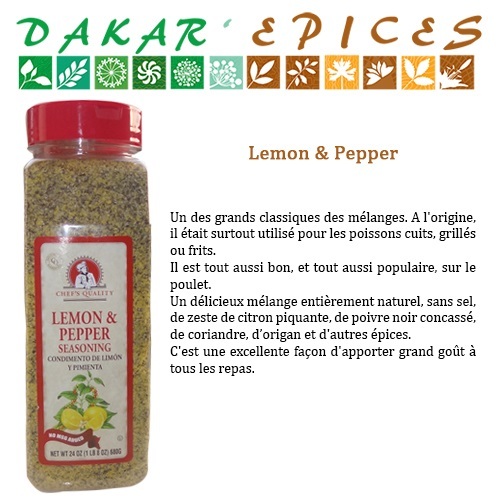 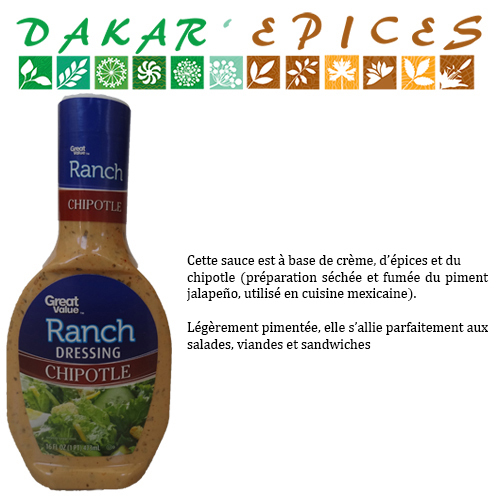 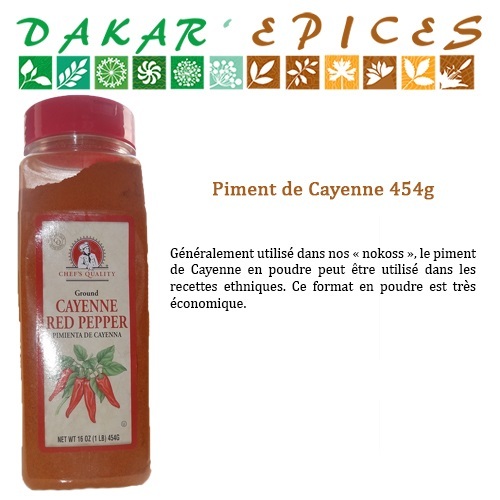 Dakar’Epices is a specialty store located in Ngor that imports spices and condiments from the US. 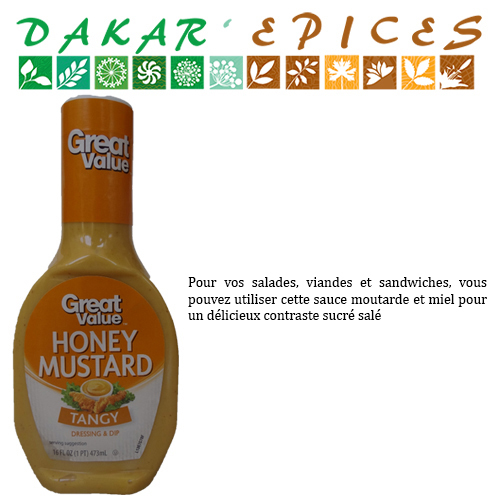 For orders under 10,000cfa, delivery fee within Dakar is 1000cfa. 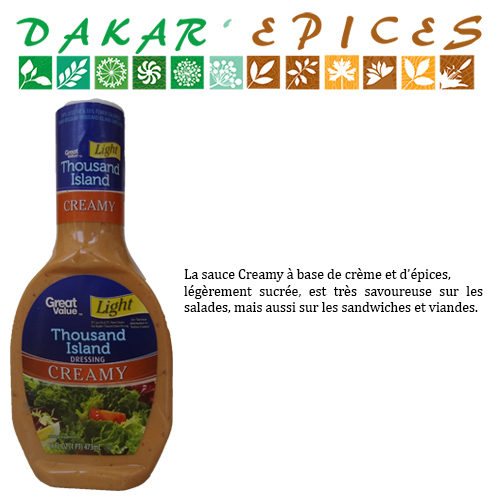 For orders over 10,000cfa, delivery is free! 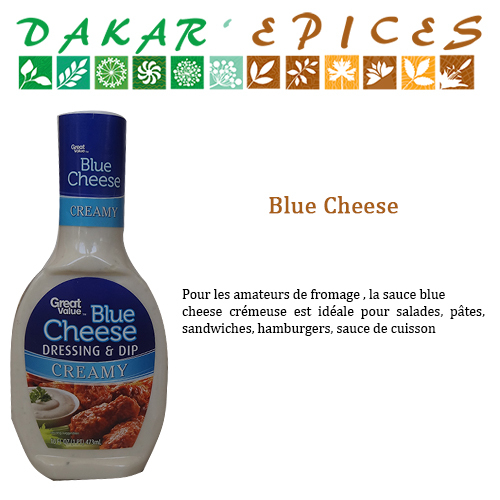 Call to order: 773335770. 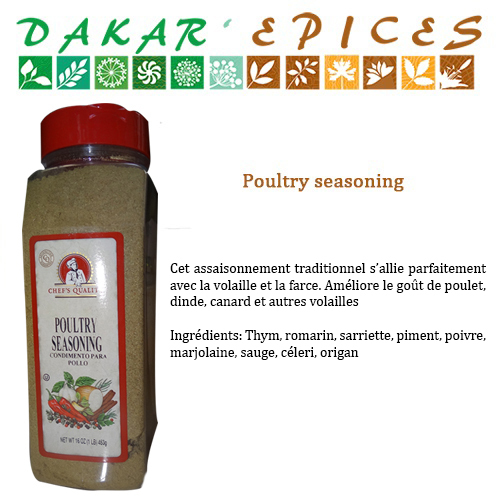 Previous There’s a new chicken in town!